If you want to buy a second home or apartment on the Côte d’Azur, we are happy to be of service. We live and work here since 2006 and know the region, the latest construction projects, and the most beautiful villas. 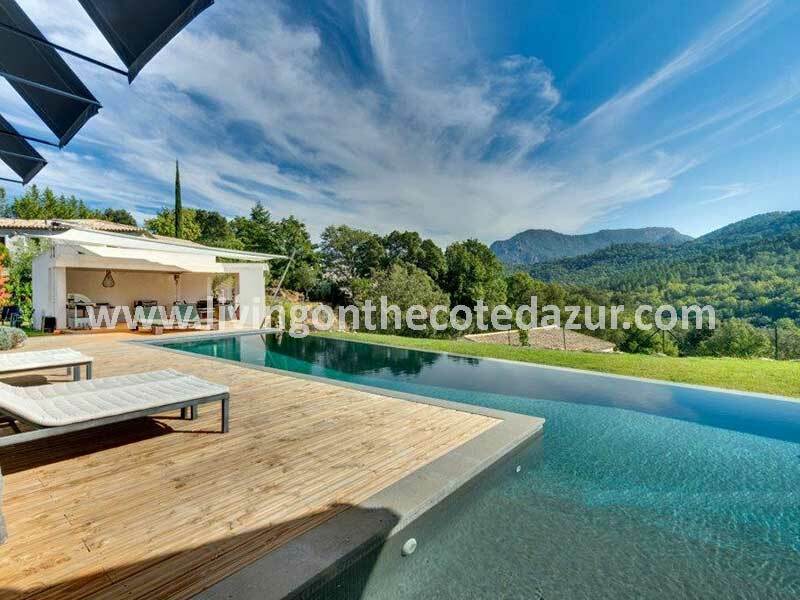 You can contact us via the form below, via mail info@livingonthecotedazur.com or WhatsApp on +33770186203. This is in general terms how we work. You indicate what budget you have and what your housing requirements are for which region. Every city and village has its own charm, so it is good to see where you feel most at home. Also look at our information ‘Discover the nicest seaside villages on the Côte d’Azur’. 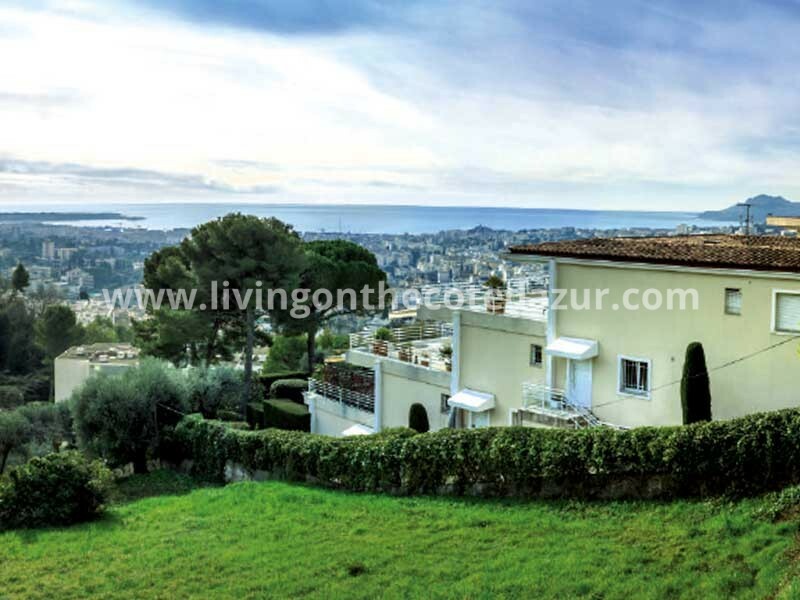 Living On The Côte d’Azur is your personal assistant when you are looking to buy a luxury real estate on the French Riviera. At a first glimpse on the Internet, there is a lot for sale. On the other hand; many properties are too old, too noisy or not even worth mentioning. 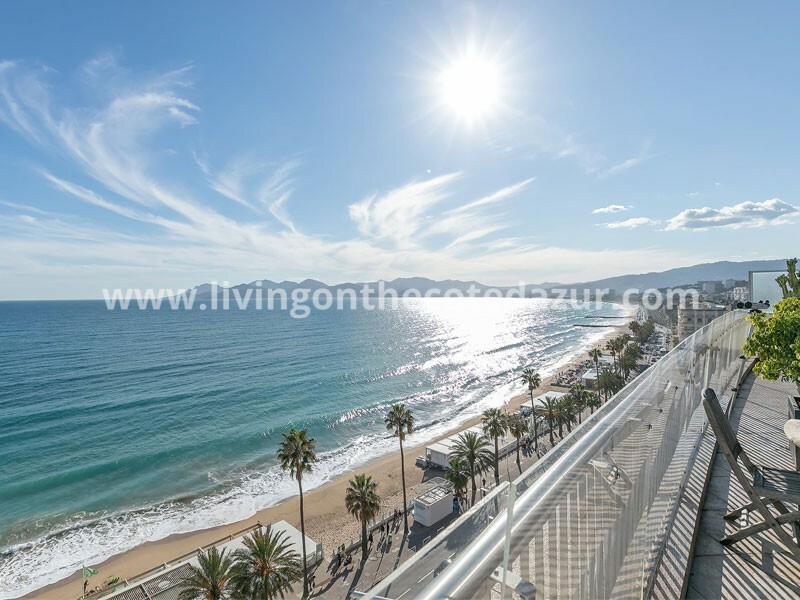 On our website we offer a handpicked selection of the best real estate properties on the French Riviera; from new apartments, penthouses to villa and castles on the Côte d’Azur. We have direct access to databases from all key real estate developers and the best local agents. Our home search services are free to you. 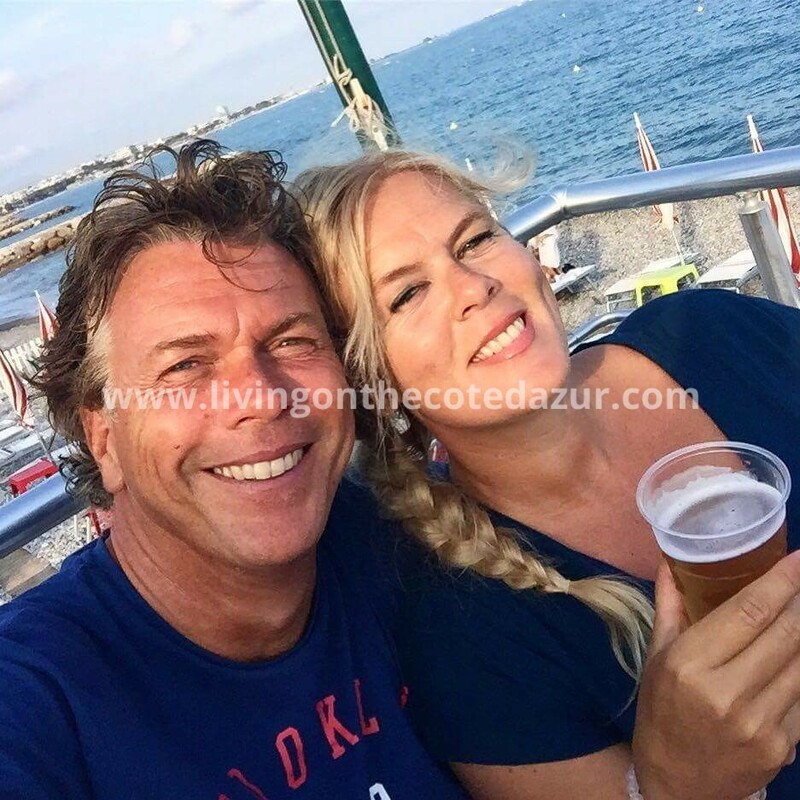 If you want a pro-active, honest partner with a Dutch service mentality to assist you in buying real estate on the French Riviera, do contact us using the form below. Our clients benefit from our pre and after-sales services. 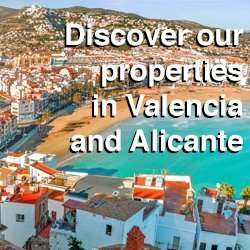 Based on your information, we make a personal selection of potentially interesting addresses with additional information about that region. We also report your name to the building developer or selling broker as potentially interested. We’ll never share your email address or other data. You can easily make the first choice at home with 3 or 4 projects or houses you want to view and indicate on which days this could be done. We then provide a planning so that the doors or construction sites open for you. This seems very logical, but making good arrangements in France is not as simple as in the UK or in the Netherlands. When you arrive on the sunny French Riviera, you’ve been provided with all addresses and links to Google Maps in advance. Handy for your phone to plan the routes. And so we visit different addresses in one morning and you can enjoy lunch in the afternoon and to the sea for some refreshment. The next day we then look again at the construction site or the villa that you liked best. In the case of existing buildings, you can make an offer and we guide you to the final agreement. Are you OK with the price, then the selling broker at an existing villa offers to sign an ‘offre d’achat’. This contains the most important matters such as address, content and scope and maybe separated agreements. This information is signed by both parties and the notary then prepares a provisional purchase agreement. You have to sign this at the notary within 30 days of the ‘offre d’achat’. When you buy a new apartment in the South of France you will receive a preliminary purchase agreement from the building developer plus the bank account of the notary where you must have paid 5% deposit within a week. You have a ten-day grace period after signing the provisional agreement. And after signing by both parties, you will have another month to prepare your financing. Is this all in order, then the notary invites you to sign the final purchase agreement within 2 months. 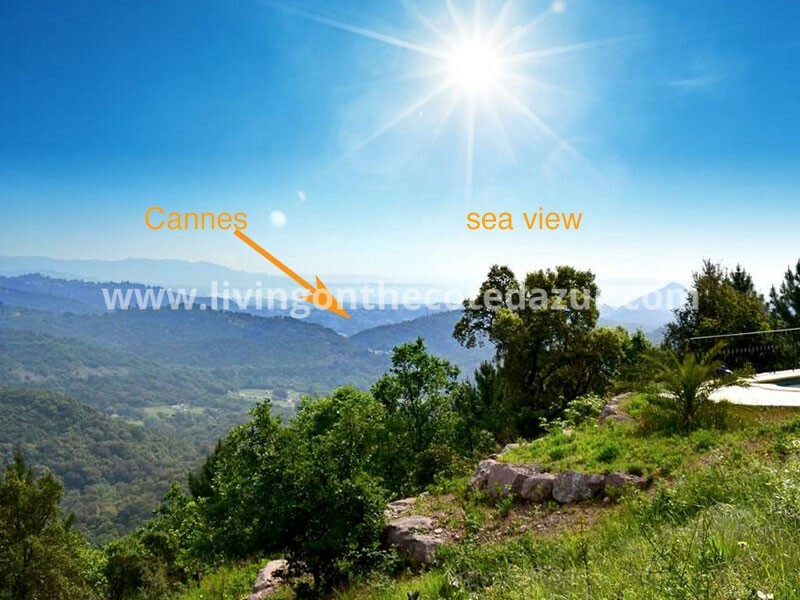 Are you ready for a new phase in your life on the Côte d’Azur where you enjoy the sea, forests and mountains, gastronomy, and sunshine? Fill in the form below and we will contact you soon. We look forward to meeting you on the Côte d’Azur!